As an Indian wedding gathers a family back together, parents Rafiq and Layla must reckon with the choices their children have made. There is Hadia: their headstrong, eldest daughter, whose marriage is a match of love and not tradition. Huda, the middle child, determined to follow in her sister’s footsteps. And lastly, their estranged son, Amar, who returns to the family fold for the first time in three years to take his place as brother of the bride. Fatima Farheen Mirza was born in 1991 and raised in California. She is a graduate of the Iowa Writers’ Workshop and a recipient of the Michener-Copernicus Fellowship. 1. 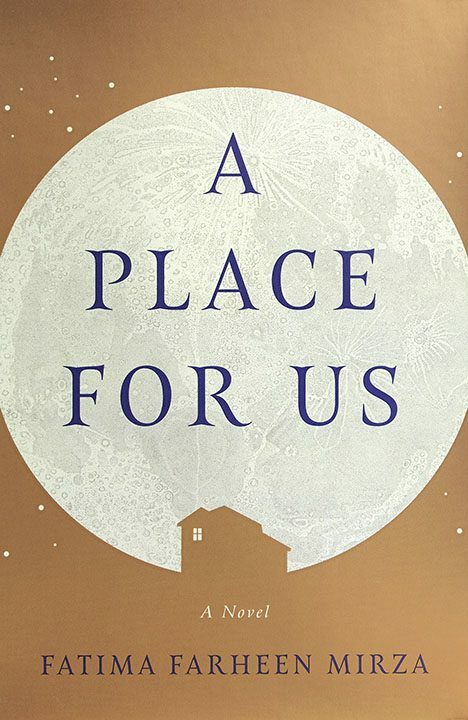 How did you interpret the title of A Place for Us? Does this “place” refer to family, culture, community, or religion? 2. 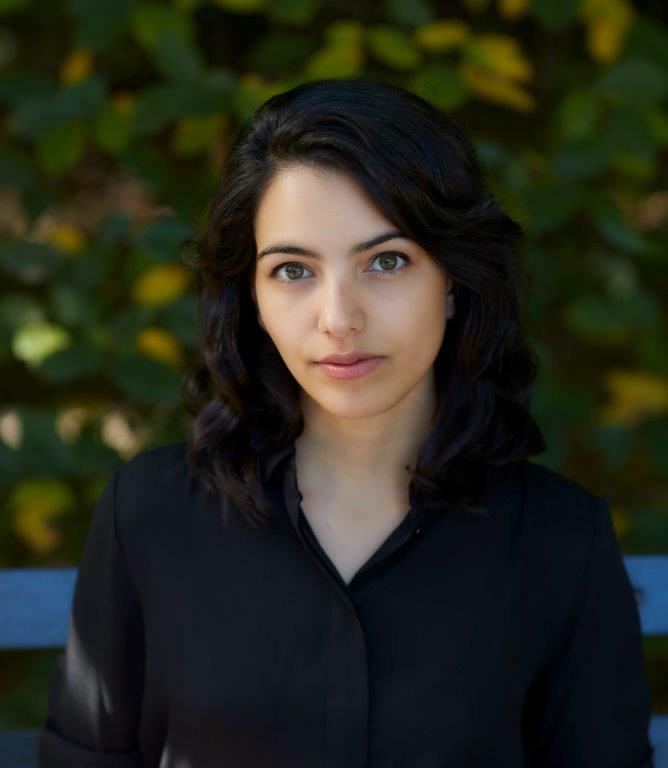 Through the nuances of her writing, Fatima Farheen Mirza depicts complex, multidimensional characters. How were different sides to her characters’ personalities revealed? How do you reconcile Amar’s behavior with Amira with the anger and resentment he holds toward his family? 3. Did your opinion of Rafiq change or develop as the narrative progressed? Did you become more sympathetic or understanding of the father portrayed early on in the novel when, in the final section, the novel switches to his first-person perspective? 4. Layla at one stage advises Hadia to be mindful of the ways she treats and teases Amar, for his childhood experiences will impact the rest of his life. Layla warns, “One day the joke will not be funny. If you always leave him out, if you always tease him and hurt his feelings, soon you will not know how to be any other way with him, and it will affect his personality. Your relationship. For his whole life, and the rest of yours.” Can you recall any moments from Amar’s early years that affected his personality or the course of his adult life? 5. From a young age, Amar fears that he has a “black stain” on his soul. What do you think was the root cause of this fear? Why do you think he questions his own inherent goodness, and how does self-doubt affect his behavior? 6. Hadia comes to see the watch she received from Rafiq, an heirloom that was her grandfather’s, as a symbol of the competition between herself and Amar. How might the watch also be symbolic of their complex relationships with their father? 7. How did you interpret other recurring images or symbols in A Place for Us, for instance, the moon, Layla’s garden, or the black box that Amar received as a birthday gift? 8. In his late teenage years, Amar strives to prove himself as a worthy partner for Amira Ali, deserving of her parents’ approval. Where else did you see characters behave in certain ways, compromising their desires and making major life decisions, to please their family and community? How did this affect their personal happiness? 9. When her children speak English instead of Urdu, Layla fears that they will gradually lose touch with their heritage. As they moved toward adulthood, how did Hadia and Huda depart from certain aspects of their culture? What others did they uphold? You might consider rituals, customs, or gender roles. 10. At Hadia’s wedding, Amira mentions that her brother, Abbas, had been a “moral compass” for her parents. What lessons did you see children teach their parents (and grandparents) in A Place for Us? 11. Toward the end of the novel, Rafiq admits with regret that, as a result of his rigid religious practice and strict adherence to rules, he had failed to impart to his family an understanding of God’s kindness and mercy. How do you think his relationship with Amar would have changed or improved if he had come to this realization when his children were young? 12. Were you angry with Amar for leaving his parents and sisters, or were his actions justified? Did you blame Rafiq, Layla, or even Hadia, for contributing to Amar’s decision to move away from home and cut off communication with the family? 13. In the final section, Rafiq expresses his fear that his grandchildren will experience the effects of racist hate and violence, which Amar had been exposed to in school. Do you think that A Place for Us, depicting the personal lives of a Muslim family in America, has an important social message?